Riverbend Music Center and PNC Pavilion Shows! 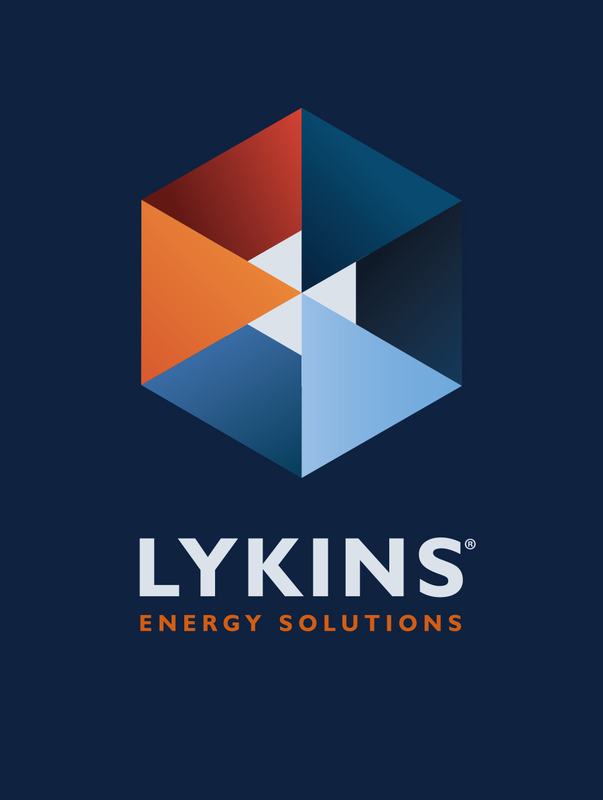 Charge Up Stations provided by LYKINS Energy Solutions at Riverbend Music Center and PNC Pavilion so fans can have fully charged phone batteries. Bring your own charger or purchase one on the main concourse during select shows.